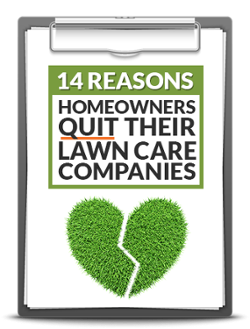 Not only do we promise to make your lawn weed-free and healthy, we guarantee it! If you are ever dissatisfied with the results of one of our treatments, we will work with you and your lawn to make things right. If you are still not satisfied, we will refund your last regular service charge. Do not skip treatments as this may void our guarantee. The Greenback Guarantee expires 45 days after your most recent treatment. With Heritage, we make sure you get your green one way or the other! Professionals You Can Depend On! Our team consists of Horticulturists, State certified route managers, and nationally certified landscape technicians. We have the training, education, and experience to solve your problems. Heritage Lawns & Irrigation has a reputation for satisfied clients and great looking lawns in Olathe, Lenexa, Overland Park, Leawood, Kansas City, Lee’s Summit, MO and the KC Metro area.